Google announced a new feature to help reduce the number of ad disprovals due to there being price mismatches between your PLAs feed and what is displayed on your web page. This is called "automatic item updates" and can be enabled if you have implemented schema.org microdata for Google shopping products, more on how to do that over here. Enabling automatic item updates in your account allows us to update your items on Google Shopping based on the schema.org microdata we find on your website. Issues such as latency between updates on your website and updates to your data submissions to Google Shopping can result in inaccurate or stale product data. For example, if your most recent data feed contains an item that costs $4 but your product landing page lists it as $3, we will update the item to $3 on Google Shopping. Automatic item updates are currently offered for price and availability information only. You can read more about how it works and how to implement it over here. 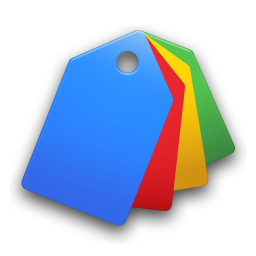 Google said "merchants who have participated in the beta have seen a 50% reduction in price-related item disapprovals."